Smart Attendance System Records the Attendance of the Students and Informs the Parents that their Children Reached the School Safely. 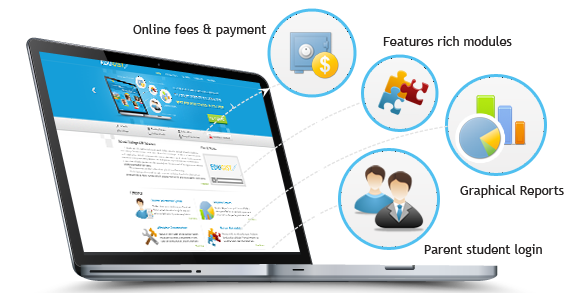 School Management Software Provides the Easy, Customised & Integrated Software Environment for all the Requirements of any School/College. 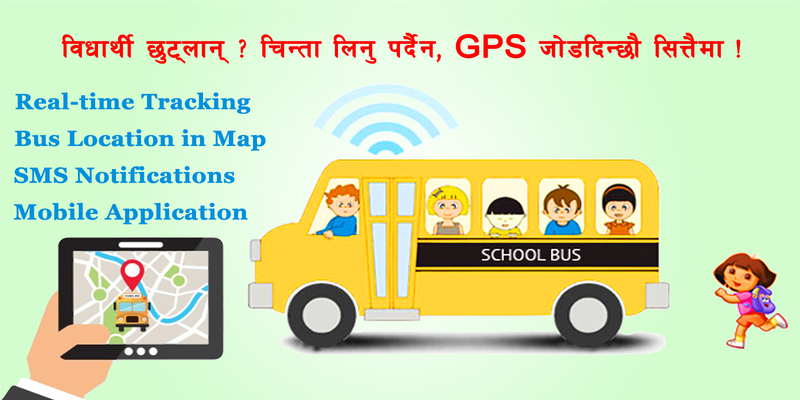 Vehicle Tracking System Gives the Real Time Location of the School Bus or any Public/Private Vehicle. 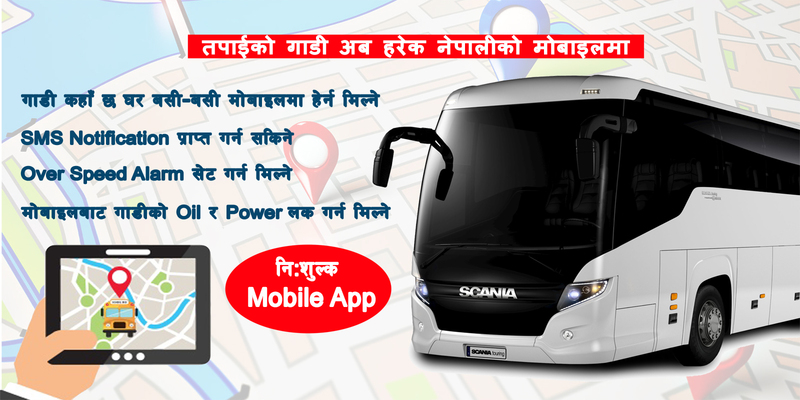 Free Mobile Application is also Available. 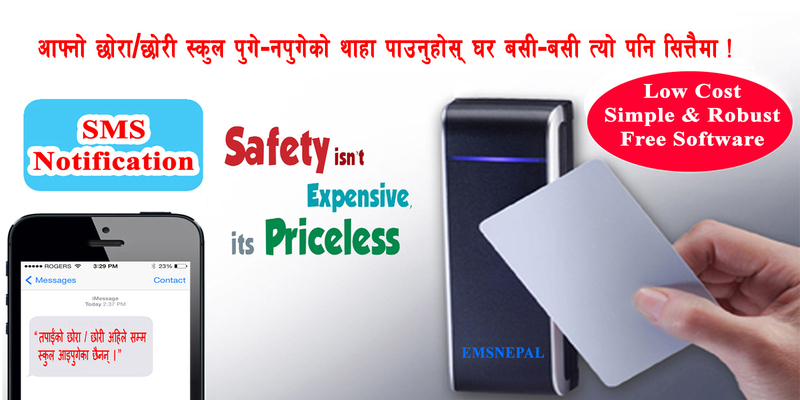 Copyright © 2018 EMSNEPAL All Rights Reserved.